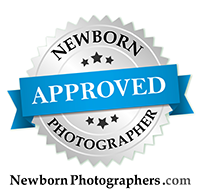 I loved working with sweet little Sanoe and her family at my newborn portrait studio located in Carslbad, CA. I loved photographing a beautiful generations photo for them as well. Grandma, mom and two grand-daughters. How sweet, and how special!